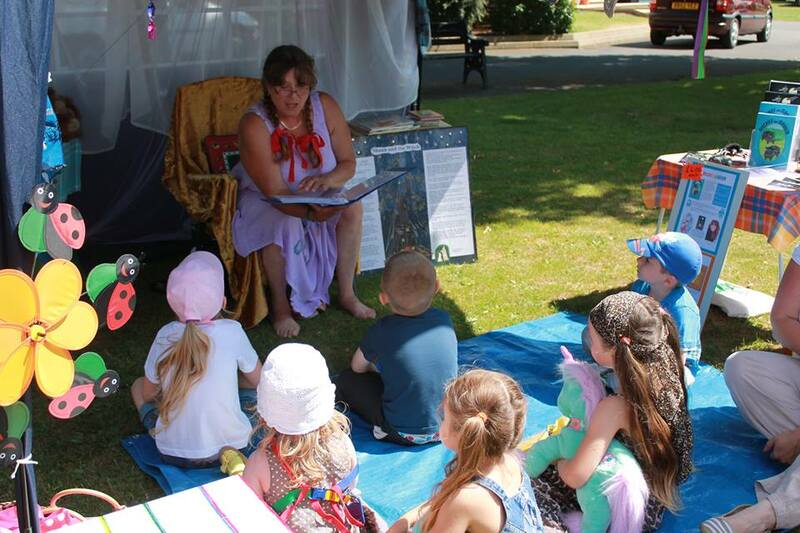 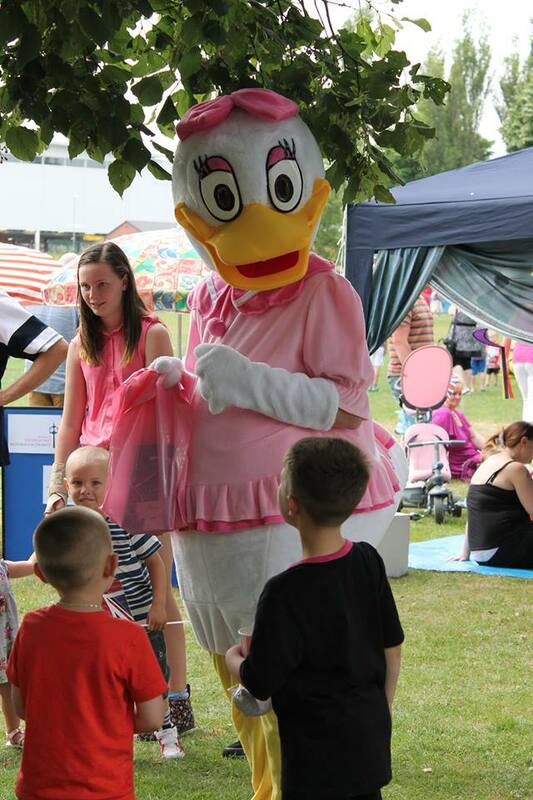 We were proud to support Slavica Onions from Hednesford to deliver her Royal Baby Shower Event in Hednesford Park. 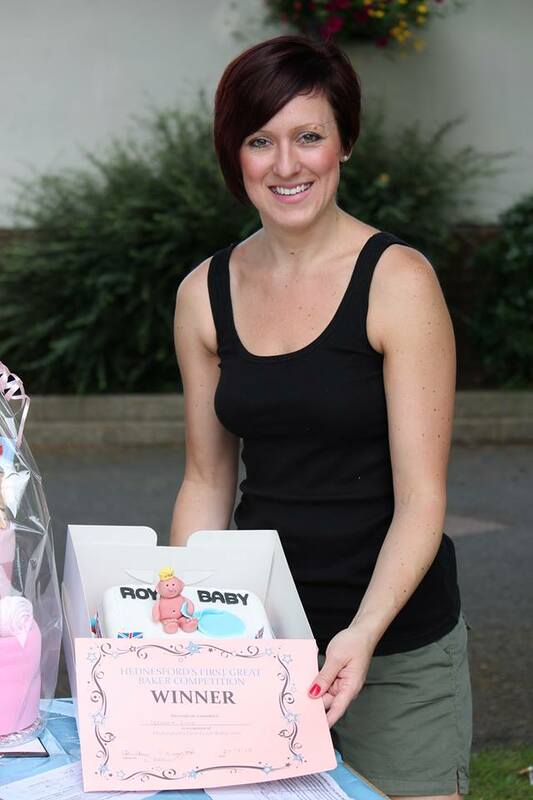 Slavica approached us 6 weeks before the event to organise a celebration to commemorate the birth of the Royal Baby George, Alexander, Louis. 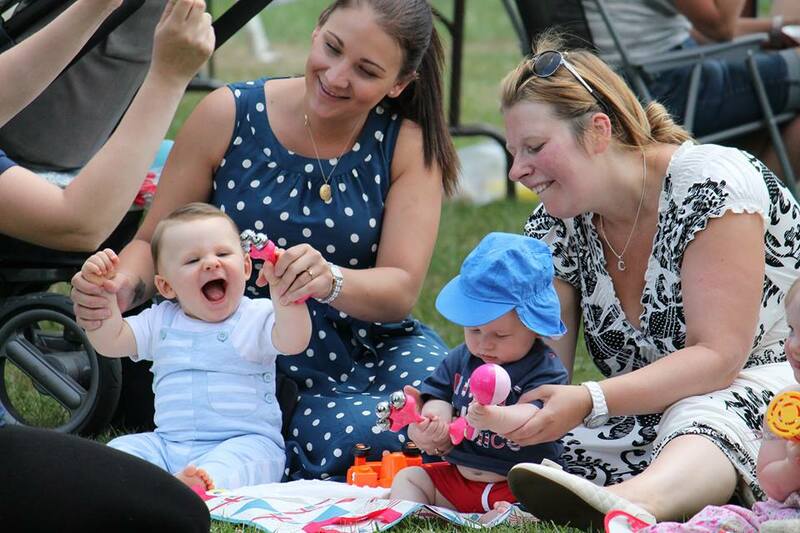 Slavica was not far out on her timing and George was born on Monday 22nd, 5 days before her event. 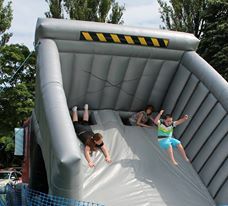 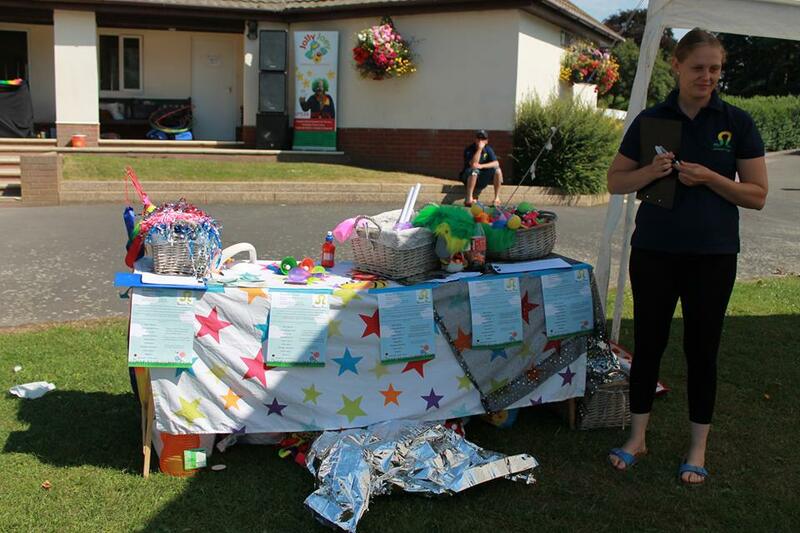 Slavica funded the event herself, profits from the event are to be donated to Hednesford’s Salvation Army. 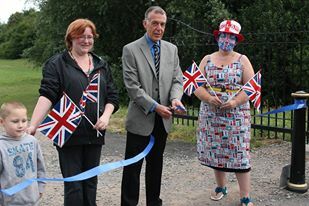 Slavica Onions and her son CJ with George Adamson, leader of the Council cutting the ribbon to open the event. 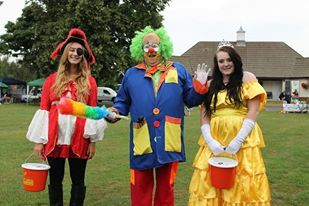 Cindy Faulkner kept the queue for face painting content, Jolly Joey and his colourful team were collecting for Entertainment for the Elderly, keeping all entertained and provided a smashing all day Disco. 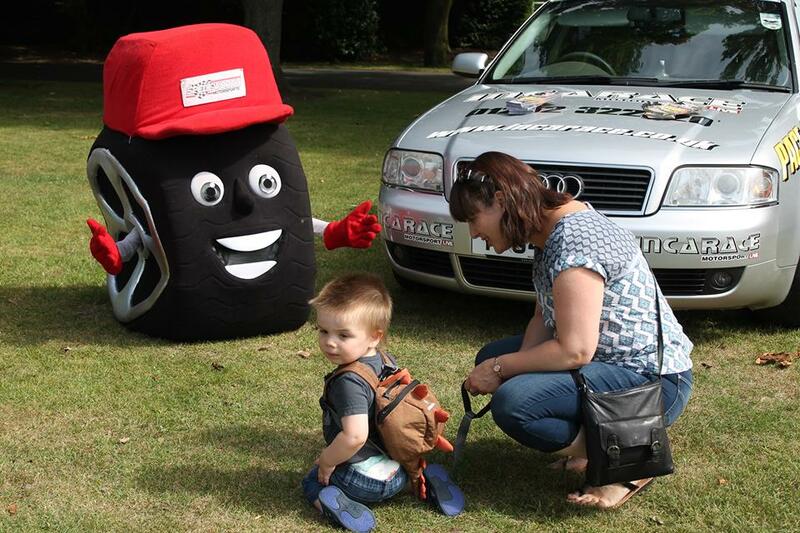 The Friends of Hednesford Park Mascot Ronnie was facinated by Hednesford Raceways Mascot Jamie Wheel. 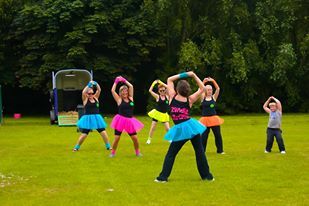 Sensory Time had the littlies chuckling and bouncing where Zumba with Cressida had the public wiggling and jigging! 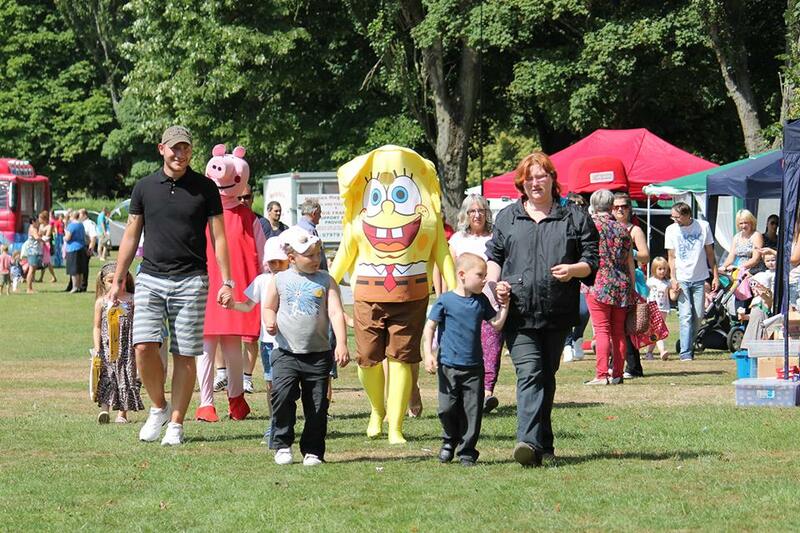 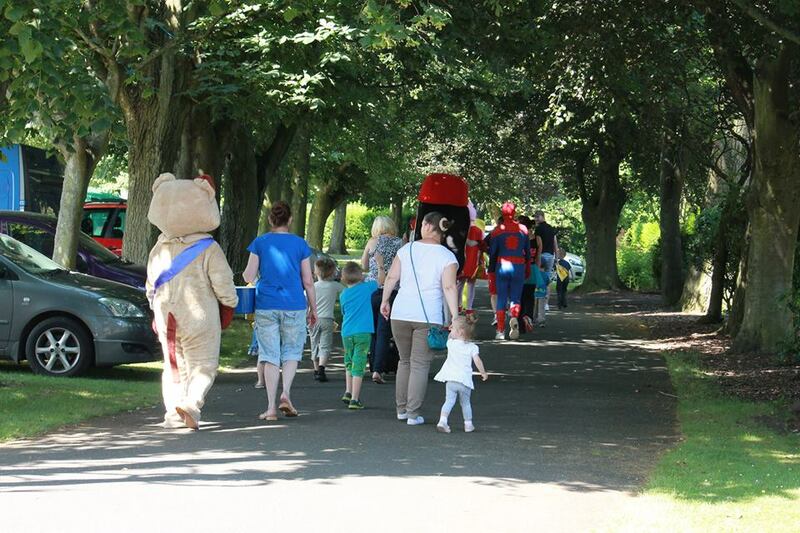 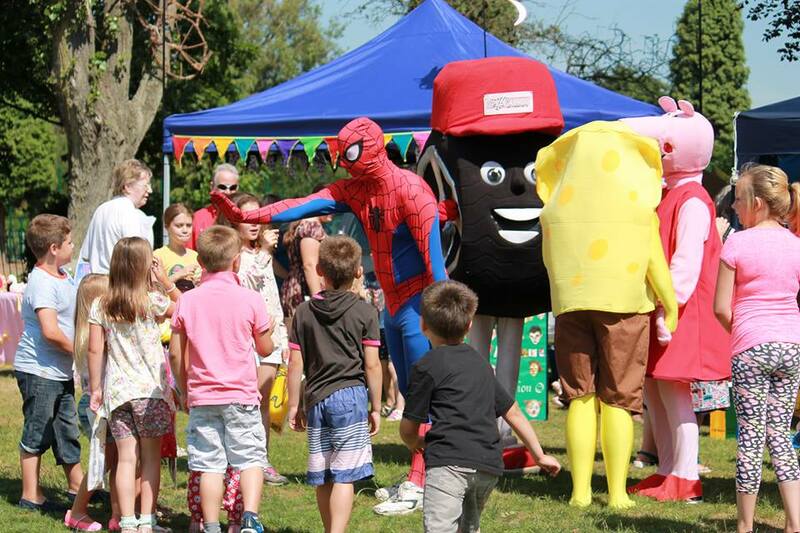 Another part of the planned celebrations was a character walk and procession around the park, lead by Slavica and Sponge Bob from Jolly Joeys family of friends. 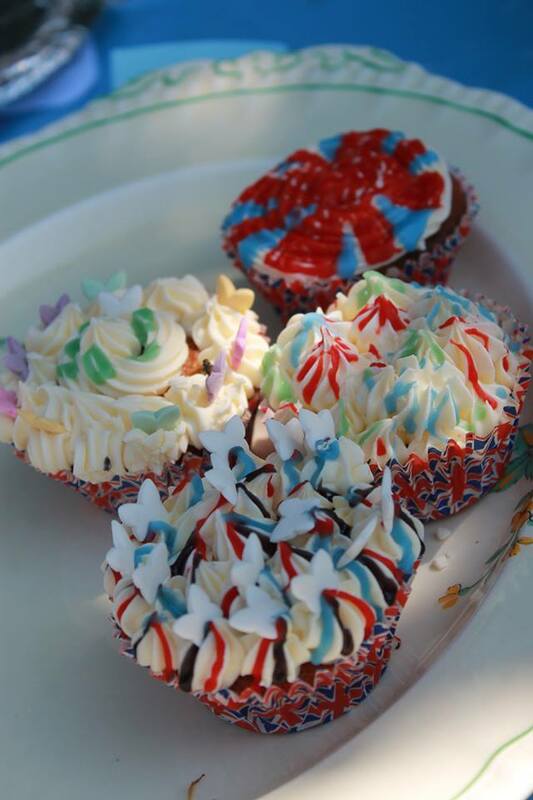 The judges of Slavaca’s cake competition had a very difficult task to chose two winners, but they eventually made a decision chosing the two young ladies above.